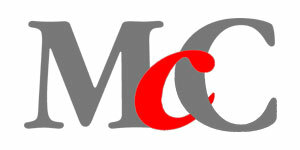 McConomy & Co. Ltd has been in existence for 70 years, and is one of the few truly global traders and suppliers of hides & skins. We work in no other field. Both buyers and sellers can benefit from our knowledge, experience and reliability. A fixed price, irrespective of subsequent market fluctuations. A delivery according to whatever specification/terms have been agreed. Full recourse under internationally agreed terms. Guaranteed "on time" payment according to agreed terms. Copyrights @ 2002, 2003, 2004 McConomy all rights reserved.